Beautiful town home with 3 beds, 3 baths , large 2 car garage. House features: cherry wood floor, gourmet size kitchen with slate counter. Cherry finished cabinet, stainless steel appliances. Designer touches throughout. 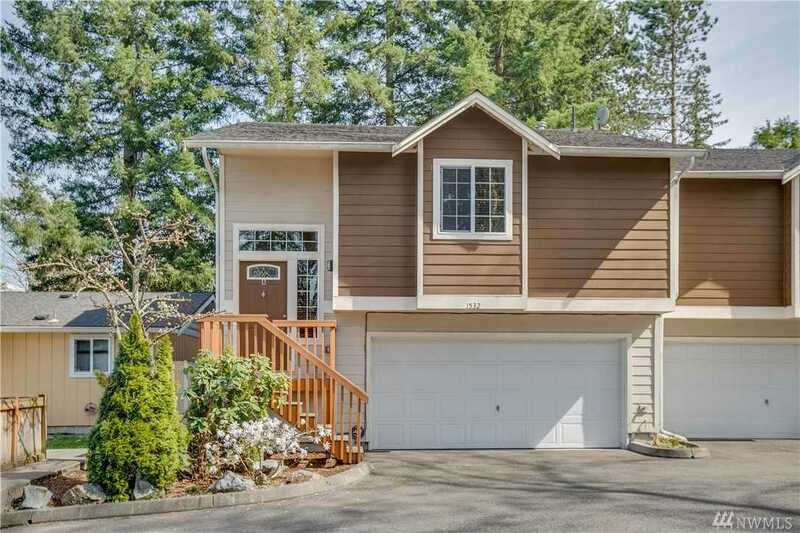 This is a must see home located at super location close to shopping and easy access to I-405. Elegant designed home with quality craftsmanship. Directions: From I-405 exit 26, East on 228th St SE , Turn Right at first drive after 15th Ave, House on left.